You are here: Home / Blog / Archive / Serological Pipette: Is it what your Lab Needs? Serological Pipette: Is it what your Lab Needs? 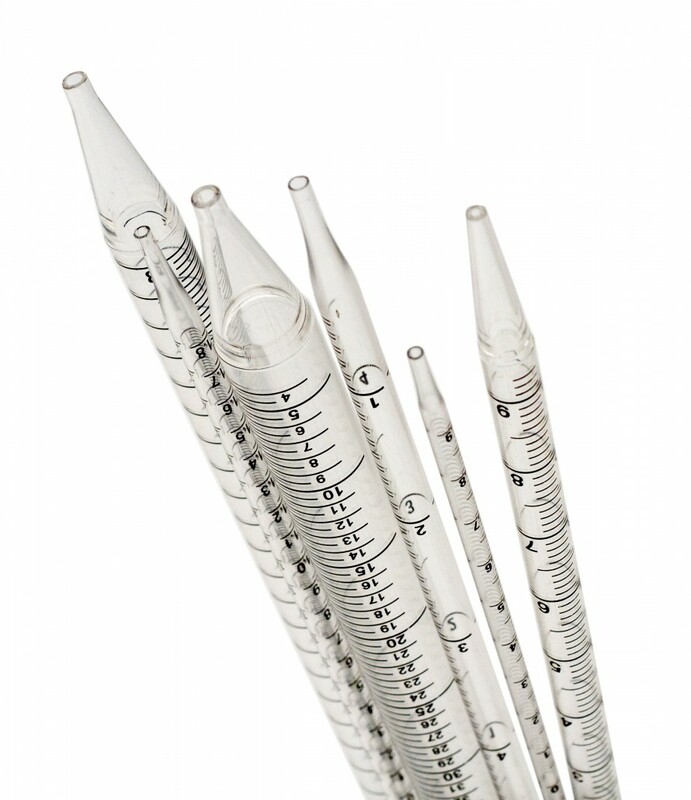 Serological pipettes are temperature calibrated laboratory tools that are the ideal choice for laboratories that need to transfer large amounts of liquid (1 mL to 50 mL). A Serological pipette is designed in a variety of different forms, including plastic, sterile, reusable, and glass, providing a wide selection for your laboratory needs. 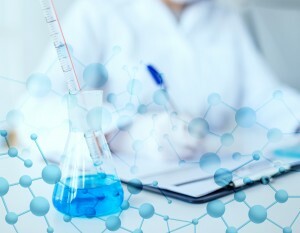 The best time to use serological pipette is when transferring liquids between receptacles, mixing chemical solutions, or laying reagents that are composed of different densities. Each of these procedures requires a high attention to detail when it comes to the aspirating and dispensing of your solution. This means you’re going to need a product that allows you proper control right down to the milliliter. Serological pipettes are typically disposable and pre-sterilized; they are usually prepackaged in bulk packs of anywhere from 25 to 50. To increase your productivity all serological pipettes are designed to fit both motorized pipette controllers and Pipet-Aids. This universal fit ensures that you will always be able to work with precision and speed. In terms of accuracy, serological pipettes are as accurate as the smallest increments, which are typically (0.1 mL for those that are 2 mL). If your research requires a great amount of precision, we recommend that you use your serological laboratory pipette in combination with a micro-pipette for the best results. 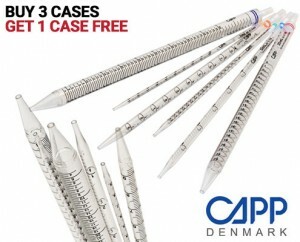 At Pipette.com, our CAPP Harmony serological pipettes are sterile, pyrogen-free, cotton plugged and individually wrapped to ensure that highest level of quality. Not only are they guaranteed to provide accuracy and precision levels of 1-2%, they are currently on sale – Buy 3 Get 1 Free! Head over to our product page today and get a better look at the level of quality that our serological pipettes can bring to your lab. https://solutions.pipette.com/wp-content/uploads/MG_0005-3.jpg 2884 2493 Victoria Hosford https://solutions.pipette.com/wp-content/uploads/pipettecom-logo.png Victoria Hosford2015-08-28 07:46:152015-08-28 07:46:15Serological Pipette: Is it what your Lab Needs?